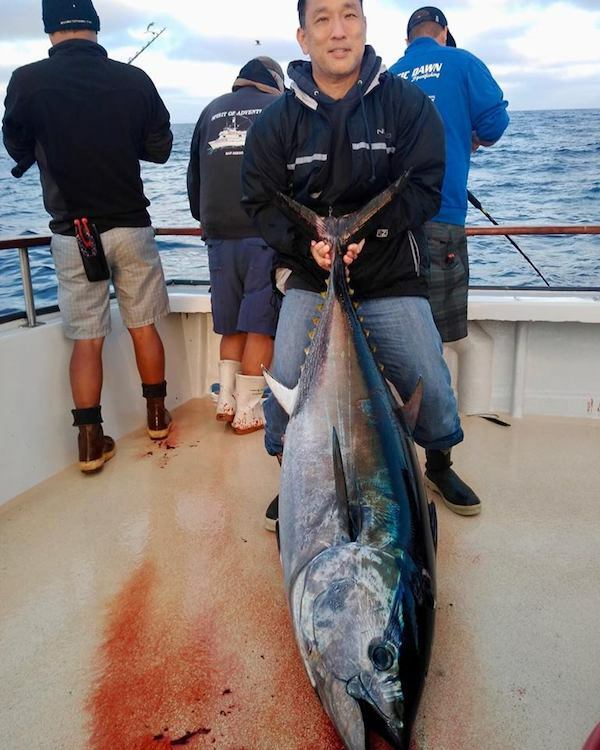 Fish Report - 6+ Cow BLUEFIN Hit our Deck! 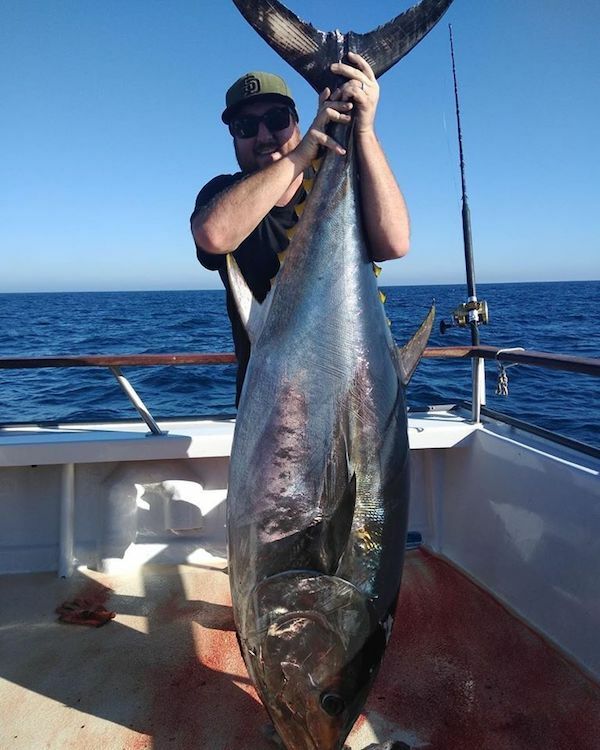 6+ Cow BLUEFIN hit our deck!!! 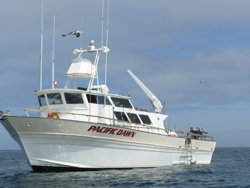 Book your spots on 10/27/18 nights 1.5 day trip! 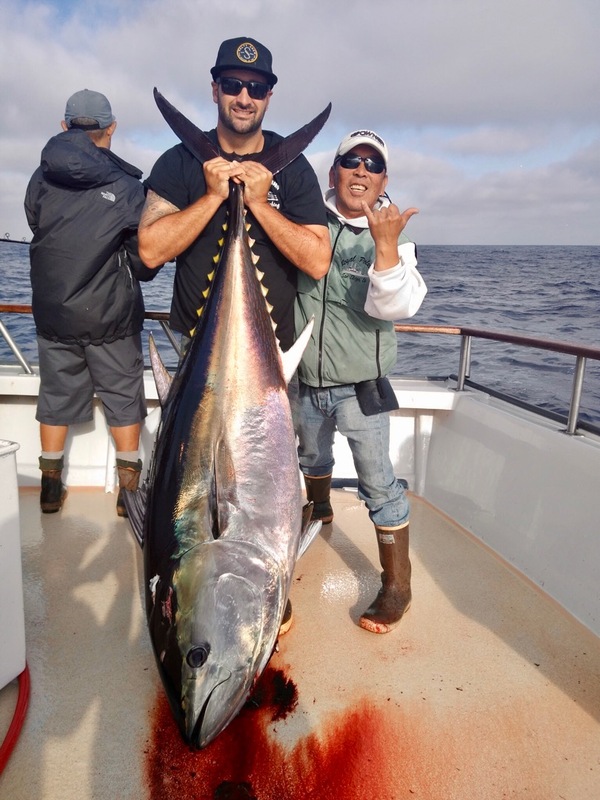 Six 200Lb Bluefin caught as of 3pm! !